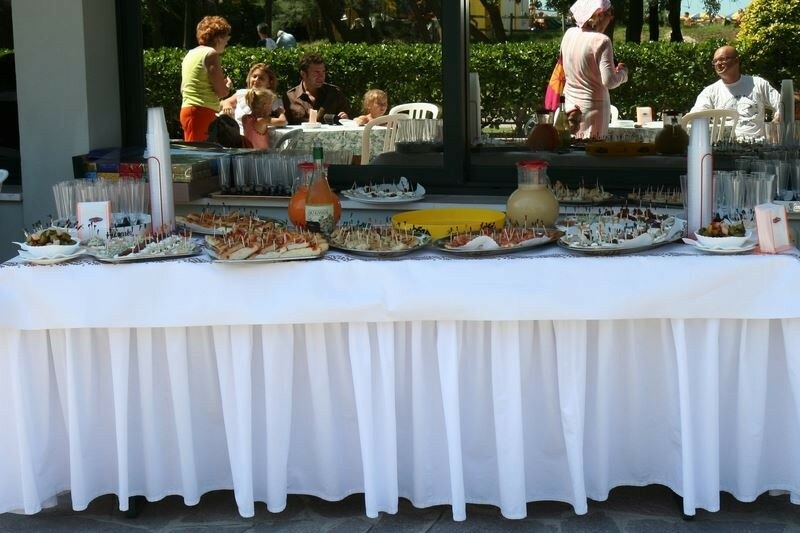 We believe that good cuisine is a key element for the success of a vacation and with passion we dedicate ourselves to the care of a good table, especially suited to the needs of all. 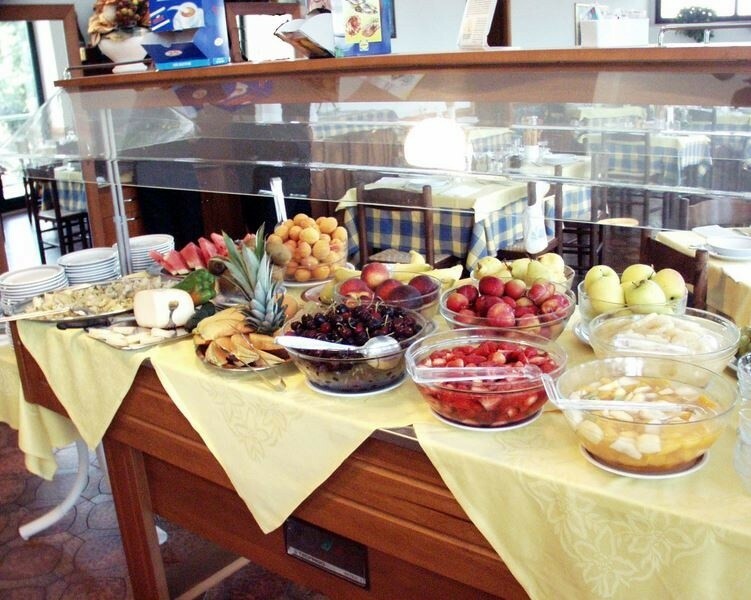 All the taste of a holiday! 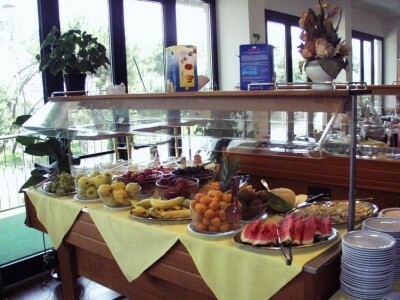 Every day at breakfast you will find quality and abundance on your table! 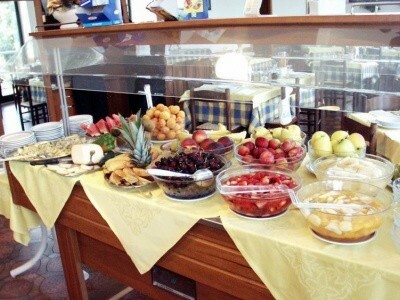 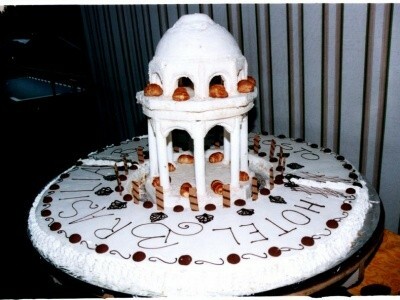 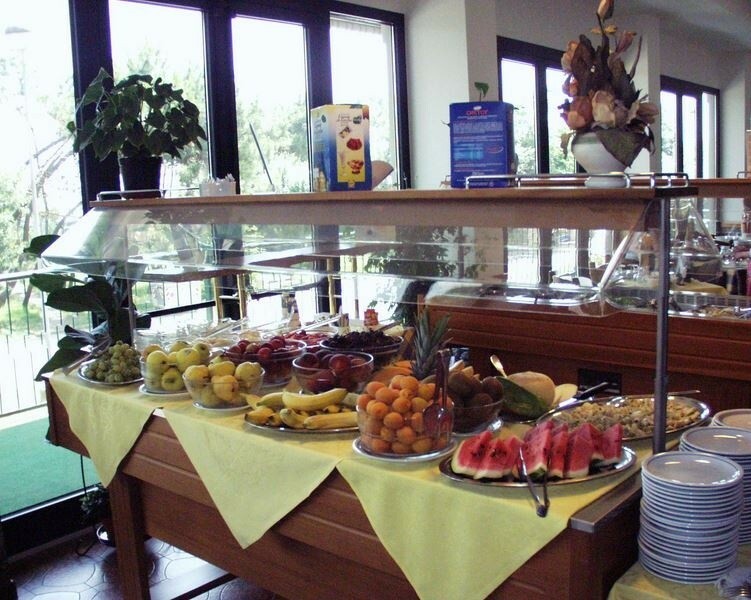 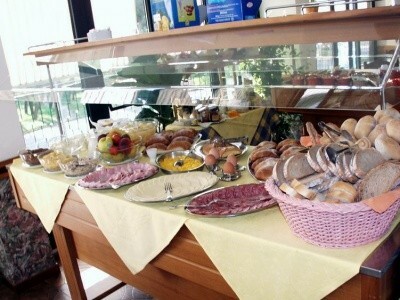 A breakfast to start the day, to expect a rich international breakfast buffet with sweet and savoury delights. At lunch and dinner you can have a menu choice between meat and fish, accompanied by a rich buffet, not to miss anything! 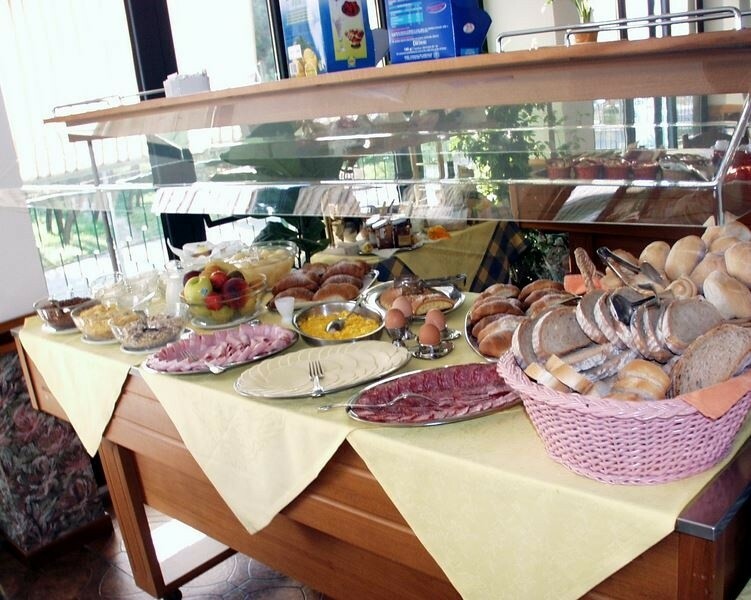 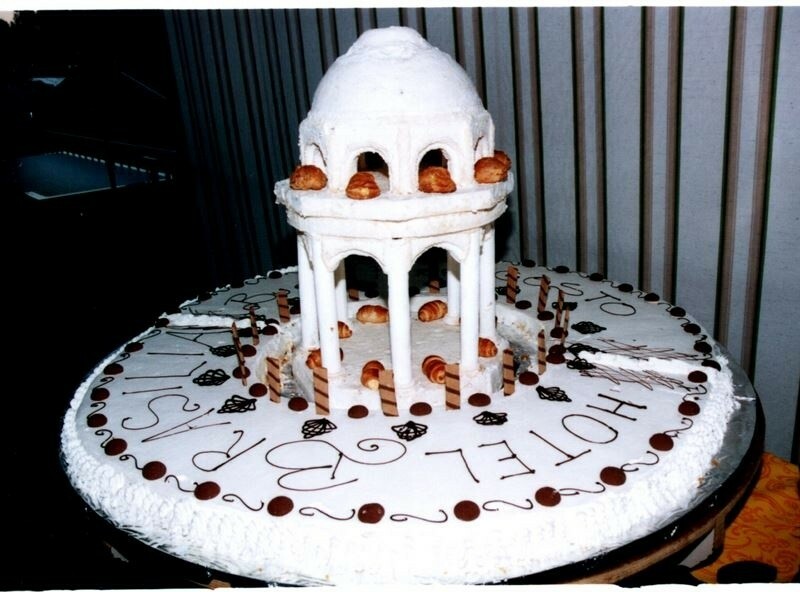 More and more people today are intolerant to gluten, but celiac disease today must not be a waiver and in our hotel you will find many gluten-free recipes, prepared according to the most rigorous standards of workmanship. 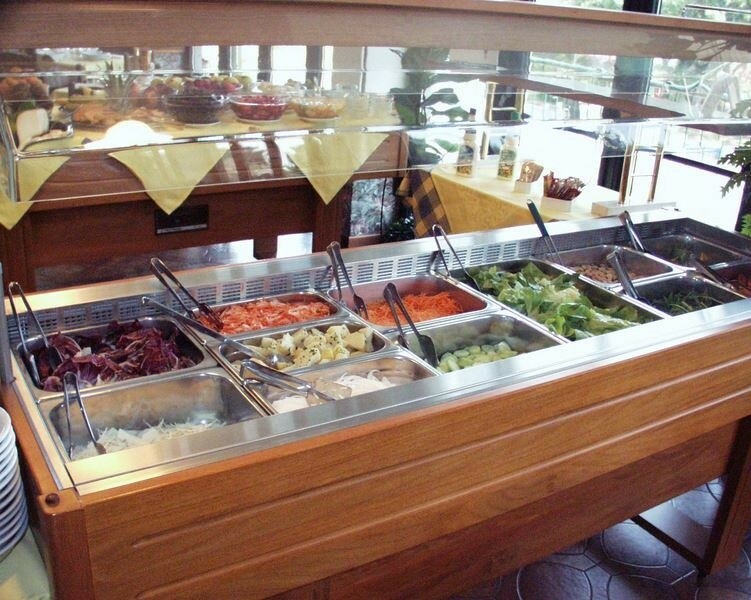 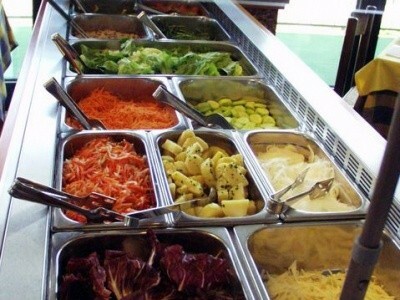 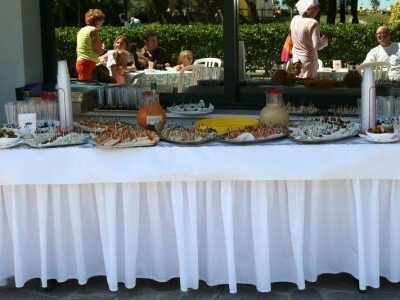 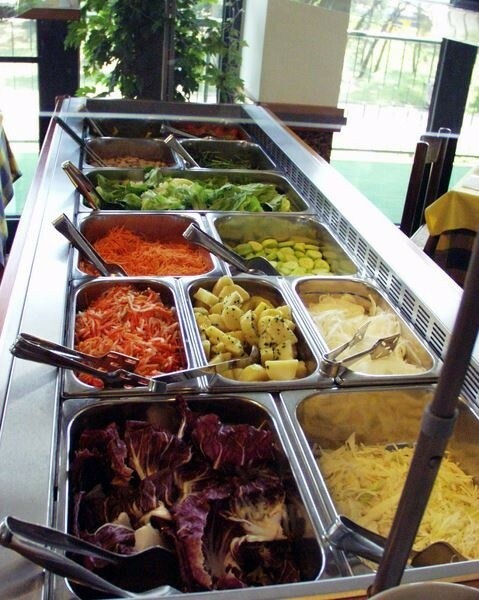 At the disposal of our guests, tasty pasta dishes and many selected products for the welfare and tranquility of all.